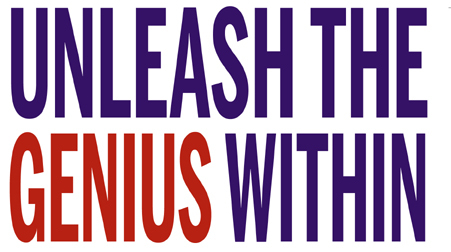 Buy "Unleash The Genius Within"
There are a hundred billion stars in the galaxy and there are a hundred billion cells in our brain. Tap into the part of your brain we hardly ever use. Earth Psychology Healing Therapy or “EPHT” is a unique combination of Eastern healing traditions and vibration energy that helps to rejuvenate and heal most physical and emotional issues instantly. You can experience miraculous change by using this system and the most advanced software your brain will ever need. Illnesses could be prevented or cured with instant effect by using the simple techniques within this book. What will happen when you learn these hidden secrets? Many people are held back by fear to the extent that they close the door on their dreams... but what would you do if you knew you could not fail? And that it was OK to fail and to know you have to fail to succeed? Just how much success can you stand? You already have everything inside you to be genius. 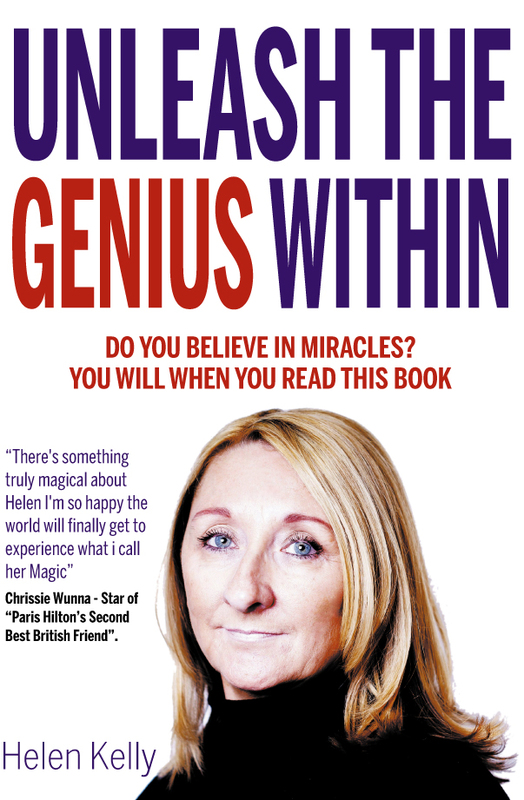 Helen Kelly is an extraordinarily gifted Clinical Hypnotist and Energy Field Therapist to the rich and famous. She shares with you some of the most closely guarded health secrets in eastern traditions that have hardly ever been noticed or recognized by western society.